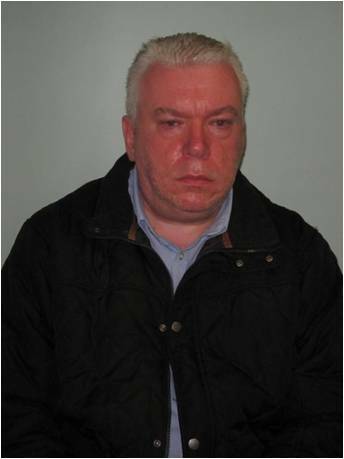 On Friday 21 April 2017, four men were sentenced to a total of more than four years at the Old Bailey after they made, sold and used false certificates and documents with a view to assisting people in gaining employment fraudulently. The gang made £76,144 from the fraud. The City of London Police Fraud Squad was contacted by the Maritime and Coastguard Agency (MCA) in October 2013 concerning reports from maritime security industry training bodies about false certificates. The City of London Police Fraud Squad and MCA investigators subsequently discovered that from August 2011 to February 2014, Richard Stanley and Andrew Downes made and sold falsified certificates, qualifications and Criminal Record Bureau checks, including medical examinations, military references, firearms and seafarer safety certifications that enabled people to gain employment. Stanley was charging up to £600 per certificate. As an associate of Stanley, Nicholas Borg also bought certificates from him in addition to supplying him with the contact details of potential customers, for which Borg was paid a total of £4,100. Stanley, Downes and Borg were arrested on 9 September 2014. Andrews purchased his false certificates and documents through websites and eBay accounts run by Downes independently of Stanley. Having worked for Richmond Council in 2005, Andrews submitted falsified certificates in an unsuccessful bid to join its Register of Social Care Workers, after which he resigned. He was again unsuccessful when he resubmitted these certificates to the General Social Care Council in 2007. From 2009 onwards, he then submitted his certificates to The Health and Care Professions Council (HCPC) claiming to be a Doctor of Psychology with the aim of building a platform to advertise his services and gain employment. Andrews is no longer registered with the HCPC. Andrews also attempted to gain employment by stealing the unique General Medical Council (GMC) reference number of a registered doctor. The GMC took action by reporting the matter to the police and also took steps to ensure that any further fraudulent attempts to use the genuine doctor’s GMC reference number were blocked. Evidence seized from Downes’ computer by the Fraud Squad showed that Andrews purchased certificates from Downes claiming to show his false qualifications as a Doctor of Psychology from numerous UK academic institutions. Andrews was interviewed under caution at his home address on 14 May 2015. He later changed his name to Dr David Michael Andrews and under this name continued his deception by submitting two application forms to the United Kingdom Council of Psychotherapy (UKCP). 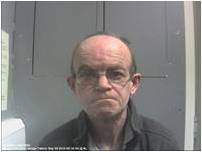 Andrews was arrested on 13 April 2016. The City of London Police Fraud Squad has obtained a criminal behaviour order (CBO) for Andrews for five years relating to him trying to obtain employment in the medical profession. There is no evidence to suggest that Andrews gained employment fraudulently through the use of these falsified certificates. However patients and clients who suspect they may have been a victim of Andrews are urged to contact their local police force. 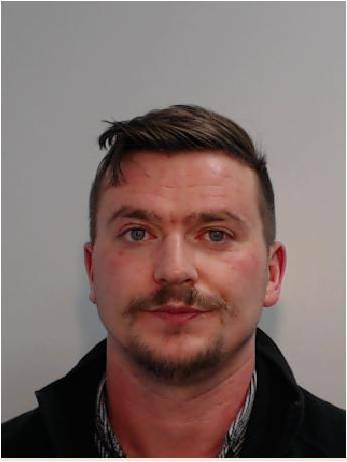 Detective Sergeant Joanne Ferguson said: “These men have exploited respected industries and agencies for their own benefit with complete disregard for the individuals they may have put at risk. MCA Director of Maritime Safety & Standards, Katy Ware said: “We are pleased with today’s sentencing. “Our efforts at detecting and investigating these offences, along with those of our partners, demonstrate our commitment to ensuring safety for those at sea and the integrity of the maritime industry. We would like to thank the City of London Police Fraud Squad for their investigations in bringing these men to justice. “There is a concern that a number of certificates may still be in circulation within the maritime industry and as such, highlights the ongoing need for due diligence and rigorous checks to be carried out by employers on potential employees who serve on ships worldwide.